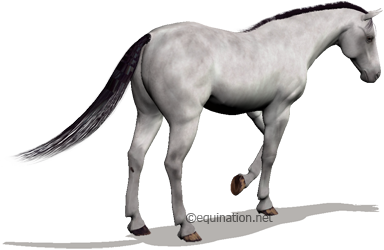 Equination.net is the most realistic and exciting virtual horse racing game online! Sign up for free today or log in below to manage your stable of Thoroughbred racehorses! Did you know? Equination.net has been providing horse racing fans of all ages with an unparallelled experience since 2002! 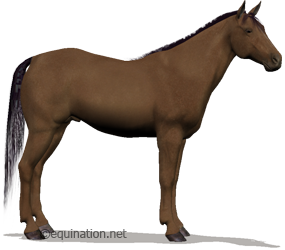 Equination.net has been offering an unparallelled virtual horse racing experience to fans of all ages since 2002. Members have the opportunity to manage their very own stable of Thoroughbred race horses with the ability to breed, train and race their way to victory! 17 years of operation, thousands of members, hundreds of thousands of horses, one amazing experience. Your stable will start with $100,000 in Equination.net Dollars in the bank. There will be room for 25 horses actively racing and 20 horses for breeding purposes. At Equination.net, there is no limit to how long you can play for free! 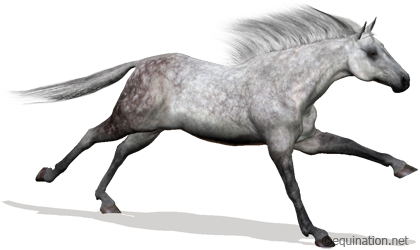 Put your horses to the test in races against other players! Several different training options are available to improve your horses and maintain fitness. 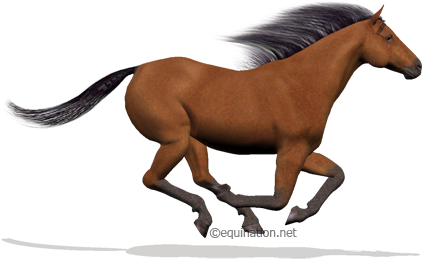 Choose from publicly standing stallions and broodmares or breed your own champions in-house. Equination.net is full of other horse racing fans eager to help each other out. Design your very own set of racing silks for your jockeys to wear. Highly competitive, elite, top level racing. From open to select elite auctions, these are only available to Premium Members. Extra features available to make managing your horses a breeze. it. Premium Members can have up to 225 horses in total. An increased weekly allowance for your stable. Features are regularly being added for both membership types! Top notch support is available to all members.